Summer Reading 2018 Begins June 2! 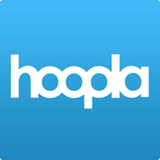 Tomorrow (that would be Wednesday, October 24) I’ll be teaching a class here at the Library on how to use Hoopla, one of the Library’s digital services. You can use Hoopla to listen to audiobooks on your smartphone, stream movies to your TV, read comics on your tablet, and all sorts of great stuff. There’s an app for Android and Apple products, and it works on any computer. 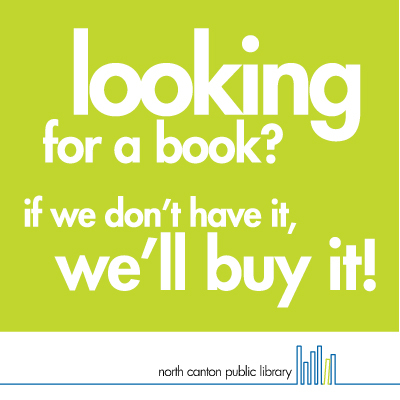 You can watch TV and movies, read ebooks and comics, and listen to audiobooks and music, all just by setting up an account with an email and your Library card number and PIN. If you’re interested in knowing more, come to the class, which starts at 6 p.m. If you’ve got a phone or tablet you want to put the app on or want to bring your laptop so you can follow along, that’s great. Or you can just watch instead, if you prefer. But if you’re dying to know more about Hoopla and can’t make it, feel free to come see me at the Reference desk to chat or just pick up my handout. And speaking of handouts, if you want to take a peek at it or download it yourself, you can do that right here.